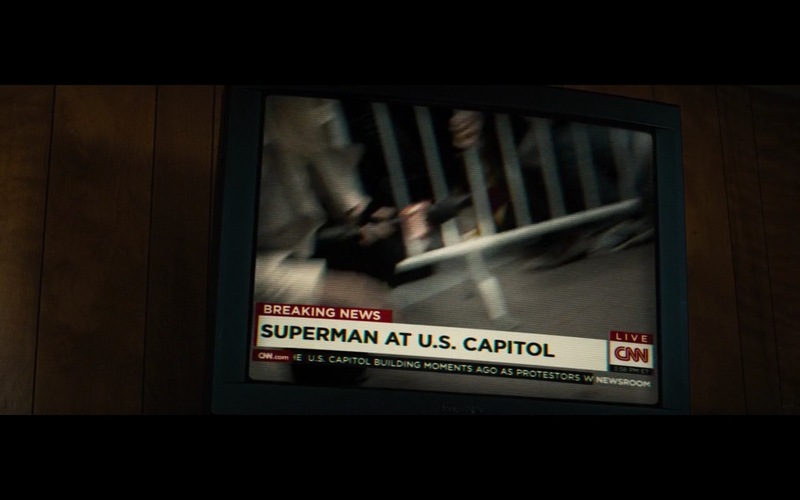 CNN And Sony TV product placement in Batman v Superman: Dawn of Justice (2016) movie. I could watch this movie every day for the rest of my life and it still wouldn’t be enough. I applaud the director for not simplifying it, or even choosing sides. We need more of Michelle as THE principal in the film, and one where the studios put the $$$ into it a vehicle for her deserves. These were bought for my boyfriends daughter for Christmas and she absolutely loved them! Most definitely kept my attention. Not the football players, but real tough-guy, sword swinging, ship steering, booty stealing men of the sea. OMG I loved it and finally talked her into watching it and now we are hooked. And of course lots of action. I can always find something new and interesting. I feel like a kid all over again in the local store! So good we had to see it again!